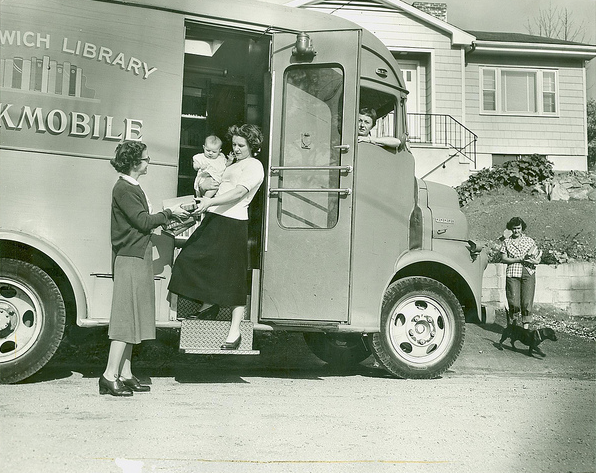 It's the adorable Penguin Bookmobile circa 1937, introduced just 2 years after Allen Lane popularized paperback book publishing after launching Penguin Books. 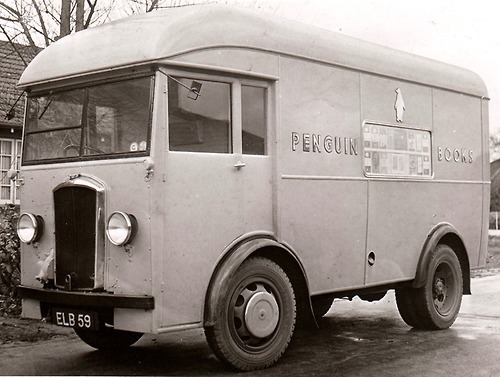 This same year Lane also invented the Penguincubator, a book-dispensing machine which made its' first appearance at 66 Charing Cross Road. The Greenwich Library Bookmobile circa 1940. Boston Public Library Bookmobile circa 1963. 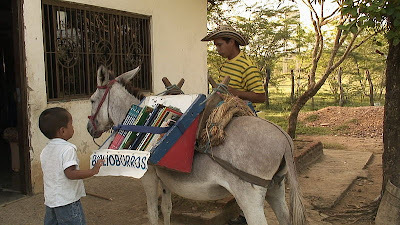 The Biblioburro Bookmobile in La Gloria, Columbia began in the late 90s by teacher, Luis Soriano on the backs of his two burros, Alfa and Beto and with just 70 books. With the aid of donations, he has since built his own library by hand and now has 1000s of books to share with Columbian children. Soriano is an amazing soul and educating young children has become his life work. There is even a children's book published about him and his burros, titled Biblioburro by Jeanette Winter. You can read more about his heroic quest in a New York Times article and make donations at the Biblioburro Foundation website. 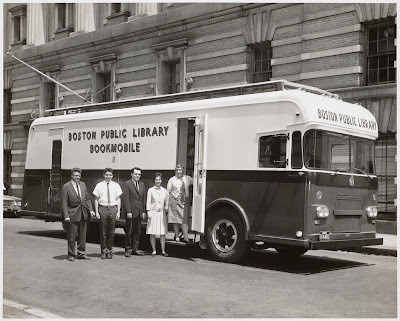 :: Photos below from Scott Dalton for the New York Times.